"As we look to the future of smartphones, we're at the threshold of an exciting new era," said Richard Yu, CEO of HUAWEI Consumer Business Group. "Mobile AI = On-Device AI + Cloud AI. 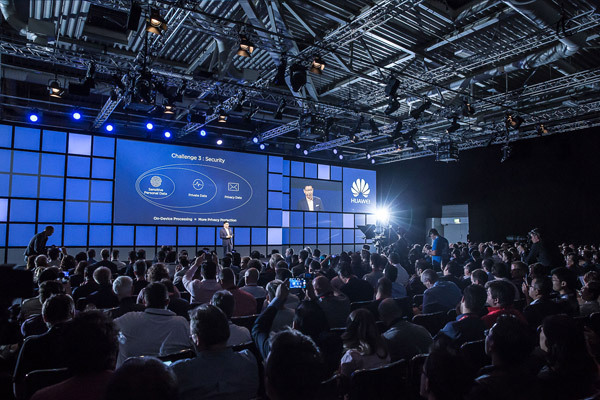 HUAWEI is committed to developing smart devices into intelligent devices by building end-to-end capabilities that support coordinated development of chips, devices, and the cloud. The ultimate goal is to provide a significantly better user experience. 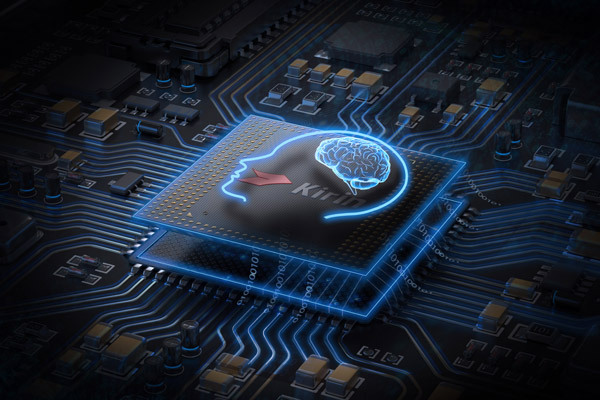 The Kirin 970 is the first in a series of new advances that will bring powerful AI features to our devices and take them beyond the competition." After years of development, Cloud AI has seen broad application, but user experience still has room for improvement, including latency, stability, and privacy. Cloud AI and On-Device AI can complement each other. On-Device AI offers strong sensing capabilities, which are the foundation of understanding and assisting people. Sensors produce a large amount of real-time, scenario-specific, and personalised data. Supported by strong chip processing capabilities, devices will become more cognitive of user needs, providing truly personalised and readily accessible services. Kirin 970 is powered by an 8-core CPU and a new generation 12-core GPU. Built using a 10 nm advanced process, the chipset packs 5.5 billion transistors into an area of only one cm². 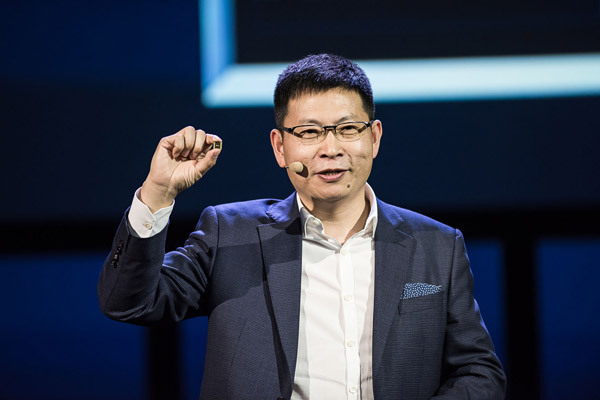 HUAWEI's new flagship Kirin 970 is HUAWEI's first mobile AI computing platform featuring a dedicated Neural Processing Unit (NPU). Compared to a quad-core Cortex-A73 CPU cluster, the Kirin 970's new heterogeneous computing architecture delivers up to 25x the performance with 50x greater efficiency. Simply put, the Kirin 970 can perform the same AI computing tasks faster and with far less power. In a benchmark image recognition test, the Kirin 970 processed 2000 images per minute, which was faster than other chips on the market.